Denny Jump (Bellevue, WA, United States) on 22 November 2013 in Landscape & Rural and Portfolio. Ah, Nature sleeps not . . always something happening ! The motion of the changing season...well captured! I love the movement! So swift and swirling! Wonderful color! 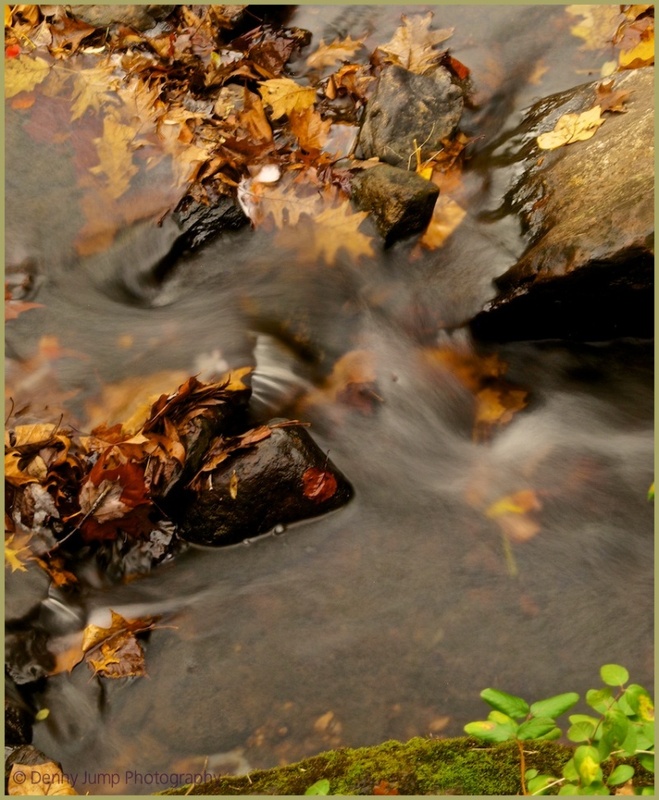 Very beautiful photo with the leaves gathered in groups to let the water flow through! Love the rich autumn earthy colors too! Great photo, Denny! Denny, I like how you composed the scene to lead the viewer through the image...nice shot. Superb. Nature and cameras go very well together.